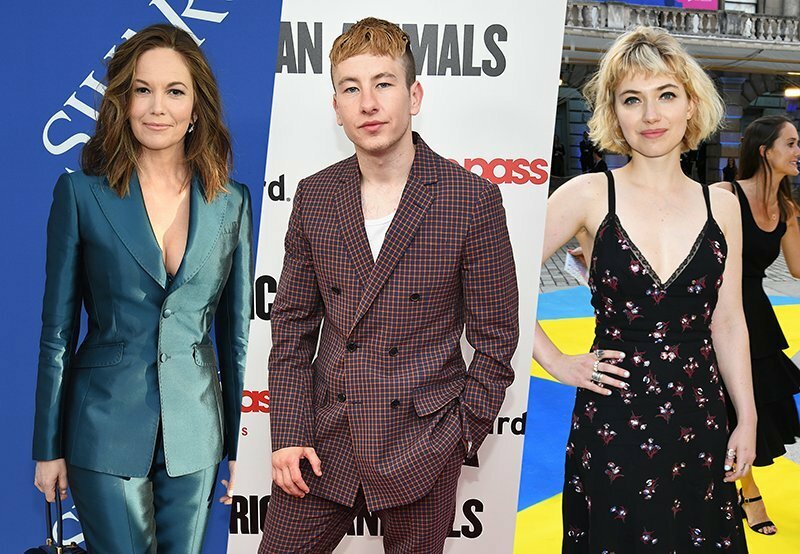 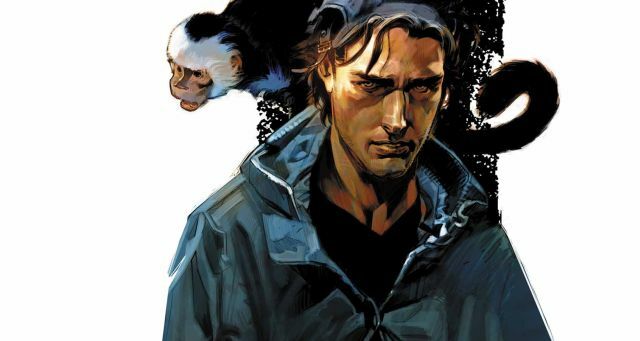 Brian K. Vaughan and Pia Guerra’s classic comic book series is finally coming to live-action in 2020, as FX officially picks up the show. 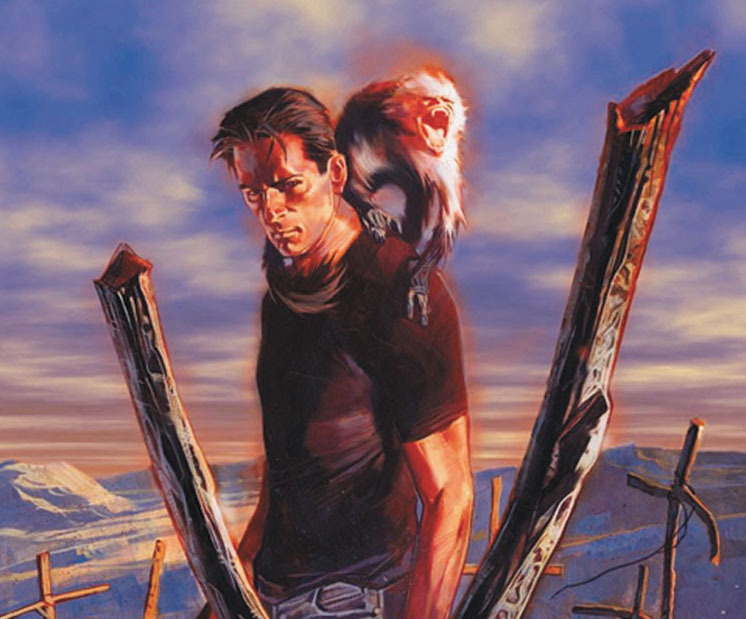 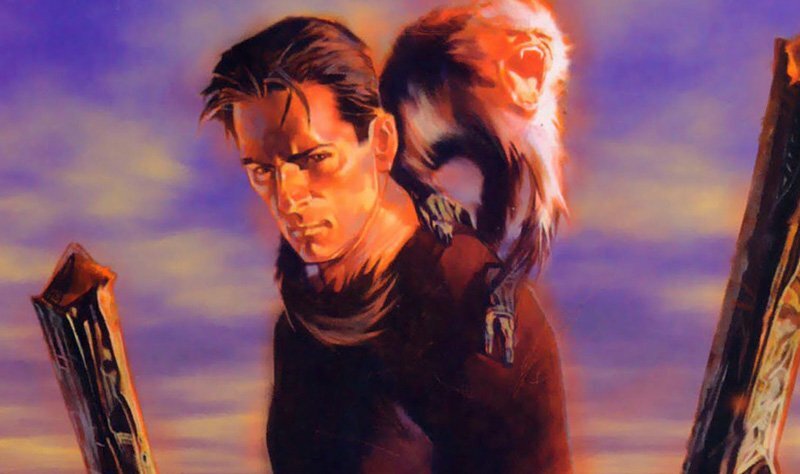 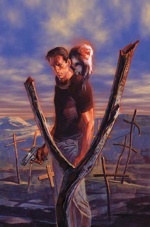 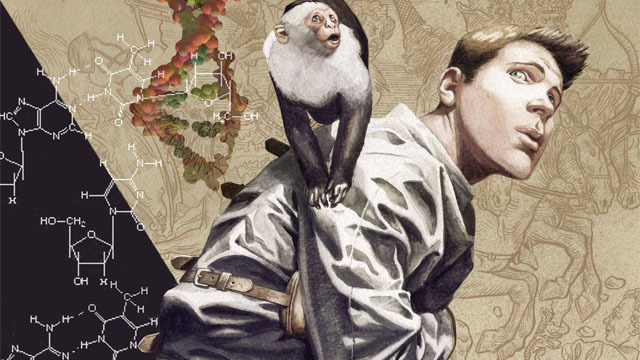 Is Y: The Last Man Facing a Ticking Production Deadline? New Line Finally Ready for Y: The Last Man?